Portland Community College has brought on new and dynamic communicators who will play vital roles across the college. First up is Brooke Loyd, who is the new Emergency Management/Preparedness manager. Loyd has always had roles that were dictated by disasters, rather than a regular nine-to-five shift. In 2008, Loyd played a vital role in an emergency operations center during a midwest flood, which became a Presidentially declared disaster. For the next two months, she coordinated resource requests relating to the flood, a role she was prepared for having grown up in a family of fire, EMS, and law professionals. 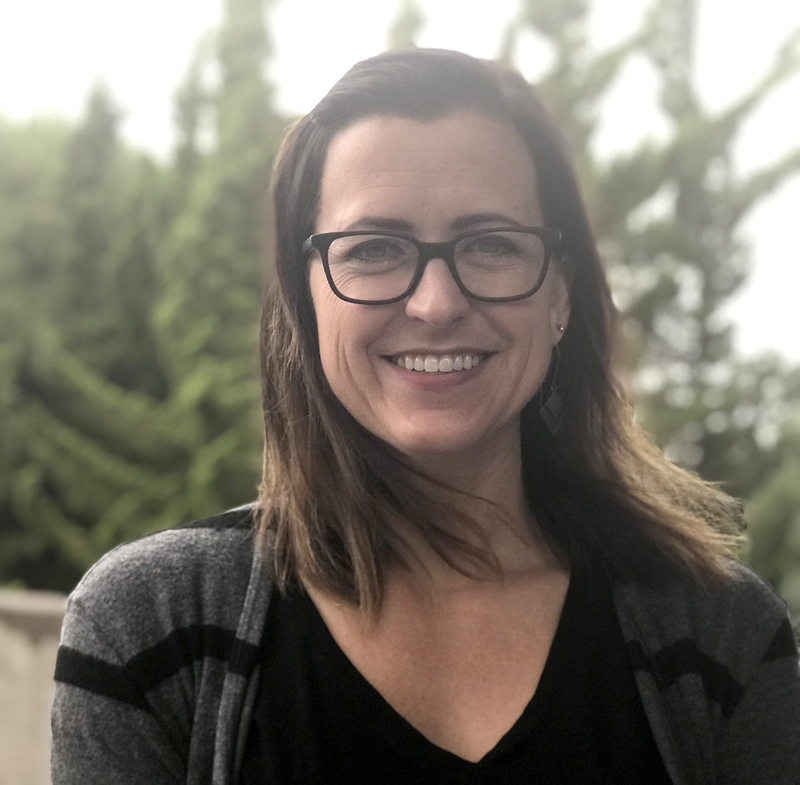 Since then, she has worked in the Bay Area as an emergency management instructor, subject matter expert consultant, and a federal intermittent employee on a disaster medical assistance team. She was also involved in the response to hurricanes Harvey, Maria and Irma. Prior to joining PCC, Loyd was a training coordinator with the San Francisco Department of Emergency Management. In addition to having earned a master’s degree in Emergency Management and Homeland Security from Arizona State University, Loyd has also completed more than 300 contact hours of comprehensive emergency management training from various accredited organizations. She will utilize these skills in her role at PCC, where she’ll be training Public Safety officers, the college’s emergency management team and important policy makers. Her goal is to develop a center point for emergency communication throughout the college so the college can effectively respond to crisis. Elia Unverzagt was hired this fall as the PCC Foundation’s first marketing and communications manager. She previously worked for Caldera, a nonprofit arts and environmental organization which serves youth in Portland and Central Oregon. 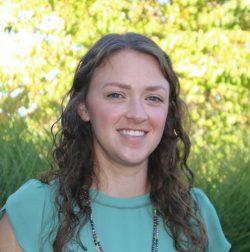 The Salem native earned her bachelor’s degree in Business Management from Oregon State and a master’s of Public Administration from Portland State University while interning at Trimet. In her new role, Unverzagt will work on increasing awareness of the scholarships available to students through the PCC Foundation. She also leads the PCC Foundation’s communications strategy, which includes creating materials related to the Foundation’s first comprehensive campaign. “I’m passionate about lifelong learning, community building, equity, creativity, and creating opportunities for all people to thrive and this role is the ideal convergence of those passions,” she said. 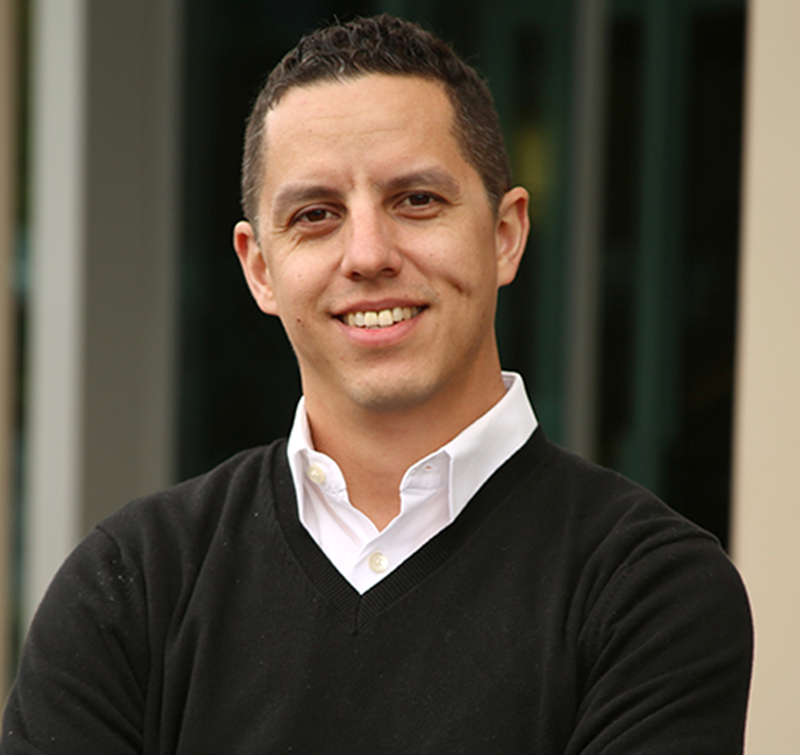 Alfredo Moreno has been chosen to be the next community relations manager at the Rock Creek Campus. He was formerly the marketing communications manager at Portland-based Precoa, a national leader in pre-need insurance sales and marketing. He has also worked as a freelance copywriter for creative agencies in both Portland and Albuquerque, N.M.
Moreno spent the first decade of his career in athletics communications at his alma mater, the University of New Mexico where he served as the primary spokesperson for the university’s football, track and field, and cross country programs, as well as the media coordinator for the NCAA men and women’s basketball tournaments staged there. A native of El Paso, Texas, Moreno graduated from Roseburg High School and now lives in Beaverton with his wife and soon-to-be 4-year-old daughter. At the Southeast Campus, Amy Bader will serve as the new community relations manager. She holds double bachelor’s degrees in Communications and Italian Language/Cultural Studies from the University of California at Santa Barbara, and also attended the Università di Bologna. Bader brings 15 years of experience in program management and communications, gained in a variety of international and multicultural settings, including Central America, Cuba, Italy, Spain, Peru and Brazil. 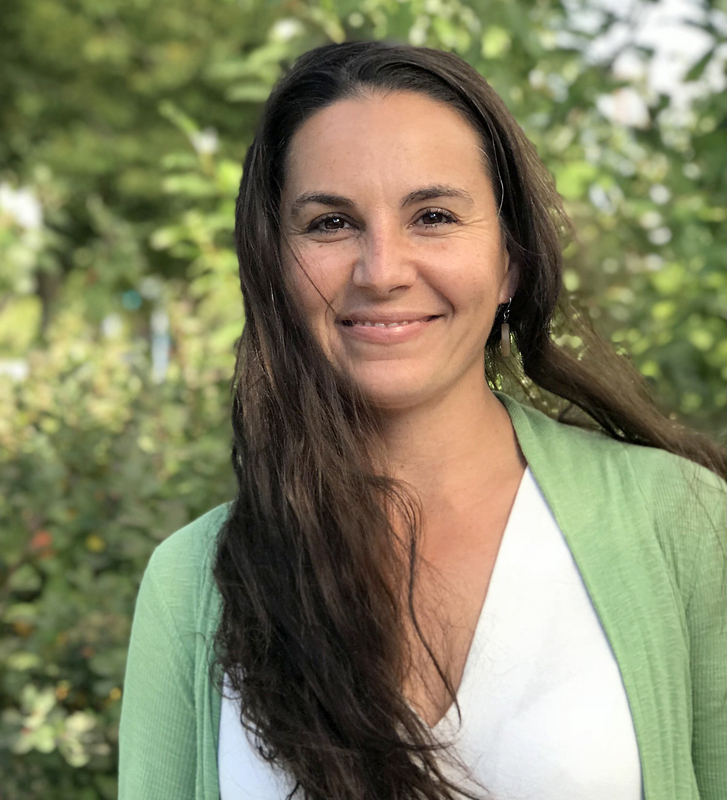 Most recently, she worked for Mercy Corps as the International Corporate Travel Program manager, where she developed programming to ensure success for team members going out to work in the field. She facilitated all the behind-the-scenes coordination to ensure our program teams could navigate complicated government regulations and processes to complete their work to support Mercy Corps’ beneficiaries. She is excited about her new role because of the wide range of opportunity her new role offers. Have a great Southeast Campus story you think should be promoted? Contact Amy Bader at (971) 722-6061, or by email amy.bader1@pcc.edu.